Tony Banks, the scottish entrepreneur who helped Daisy UK on the channel 4 tv show "The Secret Millionaire", has released a new book about his experiences during the falklands war. "In the late 1970s, wild, eager young Scotsman Tony Banks joined one of the toughest outfits in the British army. The men of the 2nd Battalion of the Parachute Regiment were highly trained but nothing could prepare them for the intensity and ferocity of fighting to liberate the Falkland Islands. Banks and his comrades were plunged into a war of night attacks and vicious close-quarters combat. 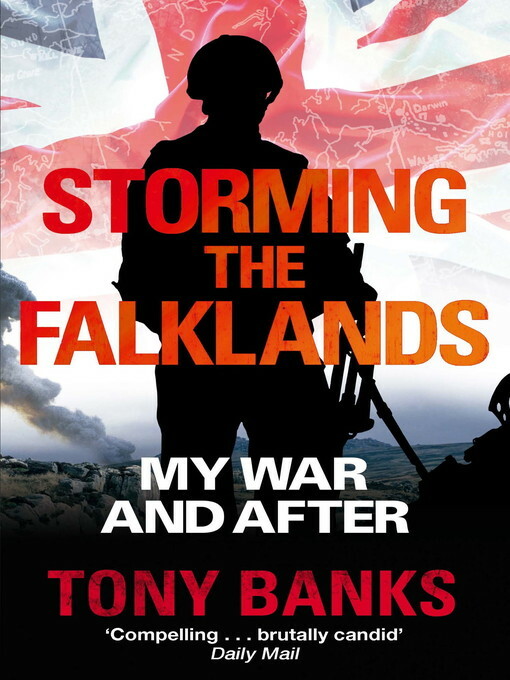 In Storming the Falklands, Tony Banks gives his vivid, harrowing first-hand account of the bloodiest conflict British troops had faced in years. After the Falklands, Banks suffered years of debilitating combat stress, a battle only recently won when he met his former enemies and laid the demons to rest. " This book can be found here and we hope that you will support him the way he has supported us over the last few years.